For formal and informal educators of middle and high school students, this facilitated workshop combines science with social studies. It features Project Learning Tree’s Focus on Forests and Forests of the World Secondary Modules. The workshop will examine relevant topics such as forest health, watersheds, cultural values, and natural resource decision making. Participants can try out and discuss activities with peers in a collegial setting, and learn to apply the curriculum to your teaching situation. The $23 fee includes the two curriculum guides, handouts, and a certificate of completion. For questions or to pre-register (by April 8), please contact Gini.Traub@mass.gov; work cell 617/699-2387. 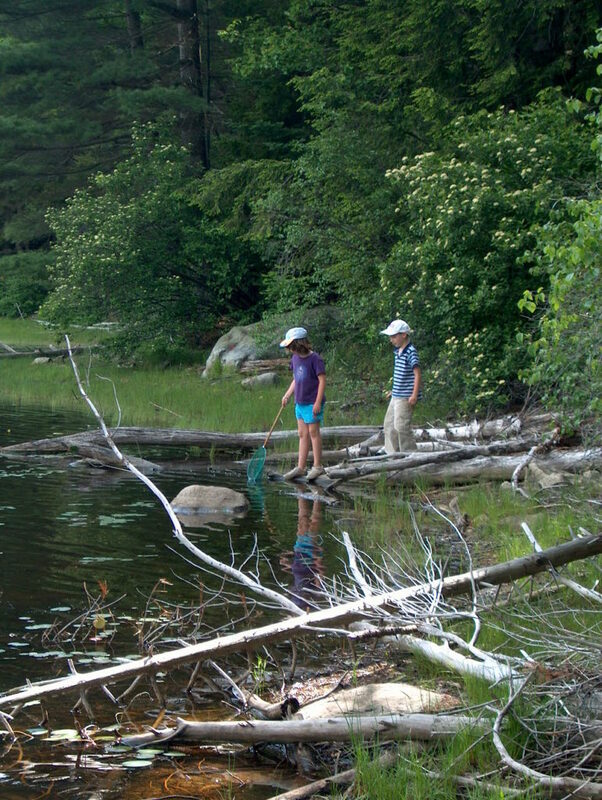 Project Learning Tree is an initiative of the Sustainable Forestry Initiative and is Sponsored by the Massachusetts Department of Conservation and Recreation with support from the Massachusetts Forest Alliance.